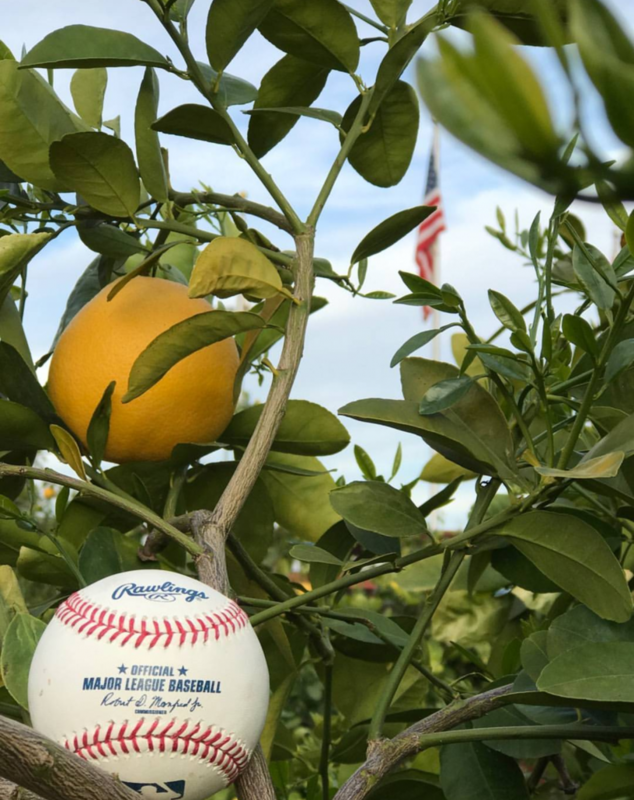 The second game of the 2017 Grapefruit League schedule had the Washington Nationals on a road trip to Ft. Myers to play the Minnesota Twins on February 26th, and today the Nationals end their Grapefruit League schedule right back in Ft. Myers; this time to face the Boston Red Sox.. The Nats will start Joe Ross against right-handed pitcher Kyle Kendrick. The 1:05pm game will also allow the Nationals, along with the Red Sox, the ability to travel before the sun sets in Florida as charter jets shuttle both teams to Washington, D.C. for their Friday game at Nationals Park at 4:05pm. The teams will also play on Saturday in an April 1st exhibition at the Naval Academy in Annapolis, Maryland for a 2:00pm game that will be attended by the military and invited guests. The Nationals still have 27 players in camp as no roster moves were disclosed after the game. There must be some nervous stomachs if you are Wilmer Difo or Michael Taylor, Jr. as one of them will claim the 5th and final spot on the bench and the other one gets demoted to Triple-A, but also there has to be some trepidation in the bullpen as there are 8 players for 7 slots and a roster move is imminent among the pitchers. It is possible that there could be a surprise DL move or Dusty Baker could carry 4 starting pitchers pitchers to begin the season with 8 bullpen arms as he can go with that configuration until game #6 of the season when the 5th starter is needed. The starting line-up has Daniel Murphy back but Jayson Werth and Anthony Rendon are both nursing some bumps and bruises and they will sit today. Ryan Zimmerman is also not in the line-up today. Adam Eaton is back to his familiar spot in the back half of the line-up. UPDATED 12:10pm: Dusty Baker has officially named Blake Treinen the closer. It made sense to this writer when I projected him in that spot on December 20th that Treinen should be the closer, but there was always that unsettling feeling that the Nats could make a trade or go with Koda Glover instead. Jon Heyman thought it was going to be Koda Glover as the closer, but maybe, just maybe, Dusty Baker changed his mind as Glover was having some control issues this past week changed some minds. The momentum seemed to be moving towards Glover for closer until the past few days. Dusty Baker also confirmed that Koda Glover would make the roster which now points to four players we know are ‘in’. Who will be the odd man out? These four relievers are not sure things, but Oliver Perez is owed $4 million and doubtful he gets cut, but maybe he should be.